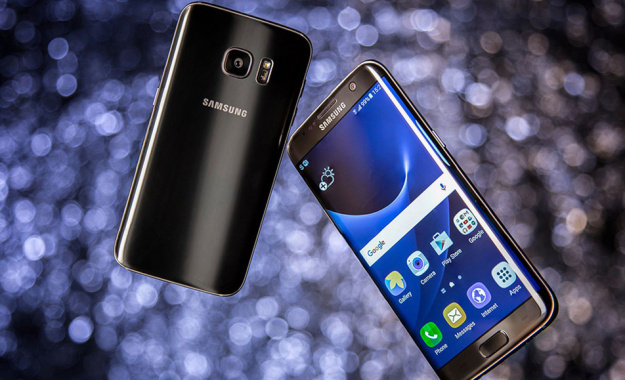 Samsung has been using it’s redefining metal and glass design over the past couple of years, and will continue with the next generation as well. The use of glass allows Samsung to make wireless charging much usable for the consumers, and it all show how much sleek the phone looks giving it a luxurious premium feels and uniqueness. Thus making us think whether this time if it’ll have an EDGE model or not, a report suggests that it will. Samsung will reportedly use a mix of the Snapdragon 830 from Qualcomm and exynos chip developed by its subsidiary Samsung SDI. Both chips will be built on the 10 nanometer process, enabling higher performance and lower battery consumption. Since 2016 we know that Samsung has been focusing more into low light shots. Let’s talk about the dual camera rumor; it says that Samsung has already made up its mind to use a dual camera on the back of the s8, the question is whether Samsung will use two lens or one modular design or a two lens two modular arrangement. According to the record Samsung might opt for a 16mp and an 8mp set up. Samsung might bump up its display, giving it a 5.5” 4k resolution. The resolution might be more than you need, as an average 1080p does the trick, but this would be huge step for the generation of VR. Release Date for the s8 most likely to be introduced between the February and March range at MWC 2017. Samsung will keep the same date even after the fall of the note 7. All things considered, the hurry to quicken the dispatch was one reason why the Note 7 wound up in the review circumstance. We will surely update the list whenever we get any new information on the upcoming Galaxy S8!